We are built to be the catalyst of technology innovation. We assist the enterprises in business expansion, technological blueprint implementation, leading the revolution of science and technology. 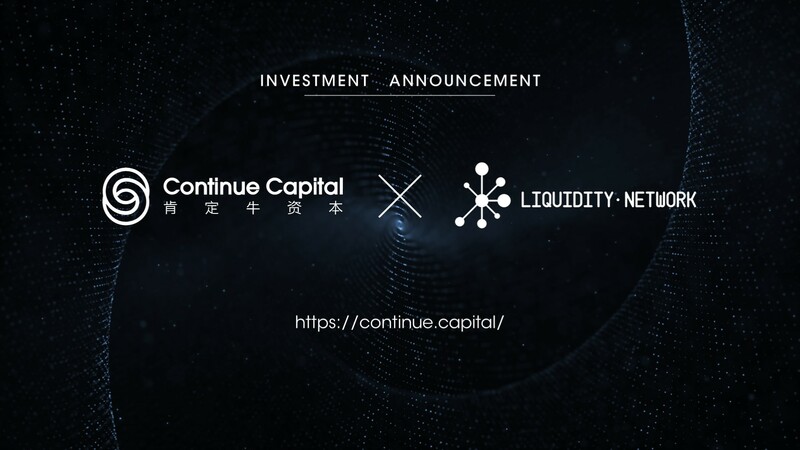 Founded in 2016, Continue Capital focuses on investing in global blockchain technology, early-stage technology startup and providing Quant-Trading service. We are built to incubate and partner with those ambitious enterprises that promote technological innovation and advance business model revolution. 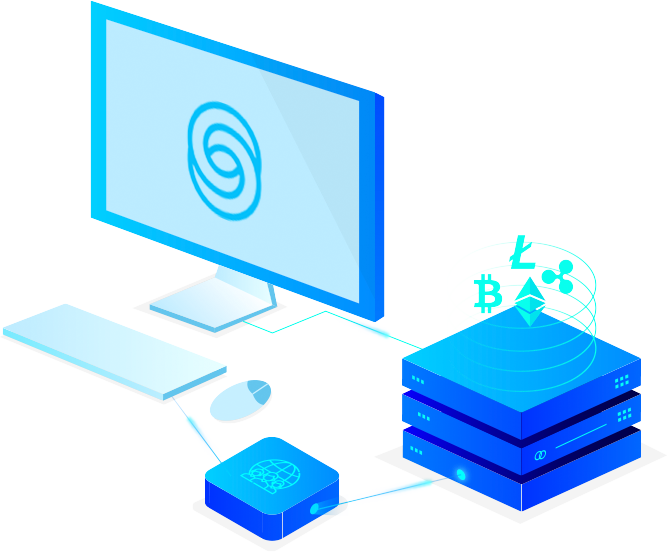 Our mission is to act as the pioneer to widespread blockchain adoption and innovation, reduce the cost of mutual trust, improve the efficiency of large-scale collaborative operations. We hold the view that flattening trend of thought will further deepen the hearts of people as the blockchian technology changes the productive relationship. Our core team members are early Bitcoin community members, including top Venture Capitalists, professional Blockchain Developers and technical Talents from internet giants, located in China, Japan, and USA. 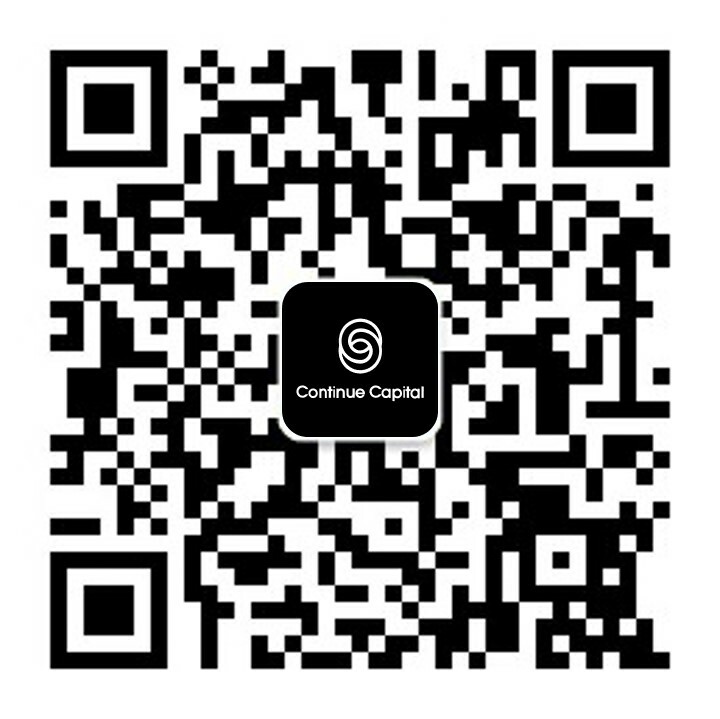 Continue Capital, with strong resource integration competitiveness in the space, is a strategic investor able to negotiate favorable deals for new projects. We have witnessed the rapid development of the whole blockchain industry, had a deep insight into the development of blockchain technology.Our team has researched thousands of blockchain projects till now, which makes us prominent in the whole industry. 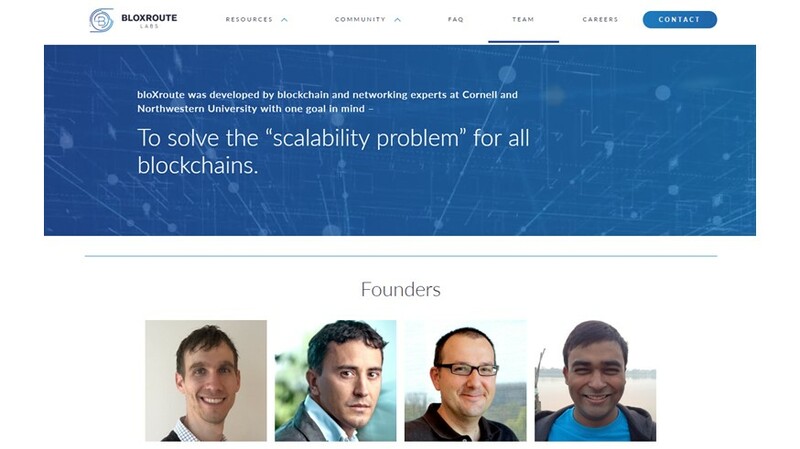 Our team’s profound industry knowledge and strong technical background are recognized in Blockchain industry. Those rich experience in blockchain and other high-tech development equip us with the ability to identify promising projects and invest them strategically in early stage. 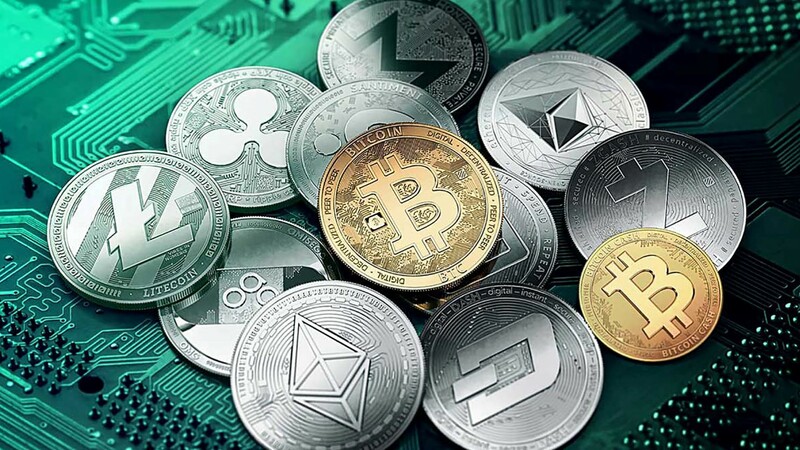 We provide high-quality value-added services to our portfolio projects, with multi-dimension ecosystem including Wallets, Exchanges, Mining pools, Incubator, Medias and other vertical industry. 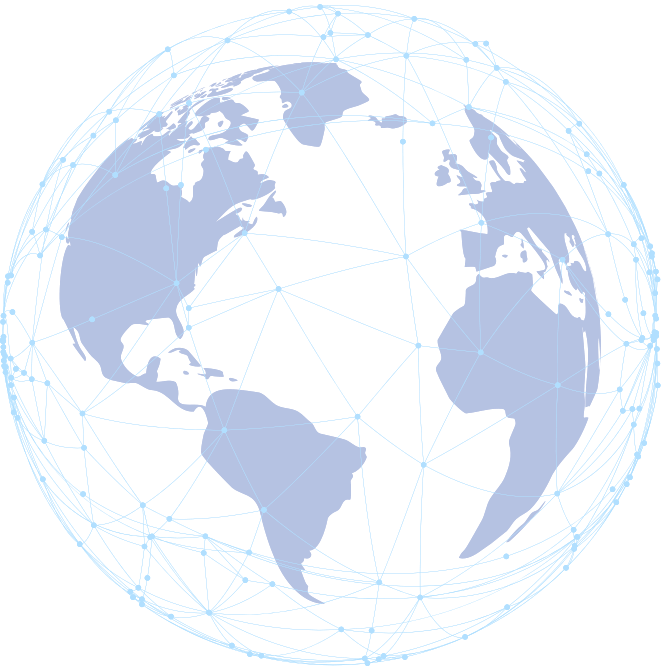 Team members are located in US, China and Japan, excel in searching new projects globally, perform extensive due diligence and research on each new project early on to identify the most profitable digital assets to invest in. Search for early promising projects and invest strategically a global scale. Our investment direction covers Public chain, General Protocol, Decentralized Applications, Industrial Service and so on, leading the blockchain into mainsrteam. Provide diversified services including Quant trade, Hedge transactions, Assets Management and Investment Consultation to hedge against the risk of market fluctuations and achieve the long-term steady growth of assets. Including but not limited to promote in-depth cooperation with global universities, organize Hackathon and White-hat hackers’ events. As the Sponsor and Coordinator of the Blockchain Association in Ocean University of China, we attach great importance to provide career guidance and industrial resources for talents in early stage. Hongjiang Li is a famous blockchain industry investor, used to work at world’s top 50 Real Estate Enterprise. He is the Founder of Bi Hai Chao Technology Company and a man of great insight in Blockchain and Cryptocurrency space. Mr Li started to invest cryptocurrency since 2013 and become a Ethereum Enthusiast firmly after joining Ethereum community in 2015. He is the biggest investor of OmiseGo, Zilliqa and Polkadot in China and has led more than 40 investments including Cosmos, Qtum, Tezos, Polkadot, Zilliqa, etc. 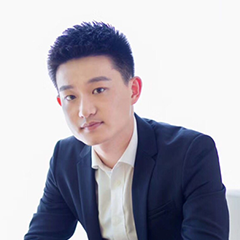 Xiahong Lin is the renowned Talent in Sillicon Vally, the Founder and CEO of Bodhi Prediction Market. Mr Lin holds the dual Master Degree in Computer Science from Purdue University and Cryptography from Shanghai Jiaotong University. 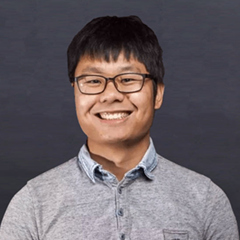 He is an excellent professional Developer with more than 7 years’ experience in blockchain development and early Ethereum technology Evangelist. Mr Lin used to be the Tech Leader of Android team at Edmodo, Developer of Android in Twitter and Associate Researcher in Tencent. All rights reserved. Copyright © 2018, Continue Capital.